Many market observers have already found similarities between gold and bitcoin. However, no one has yet managed to examine the correlation between commodities and cryptocurrencies. 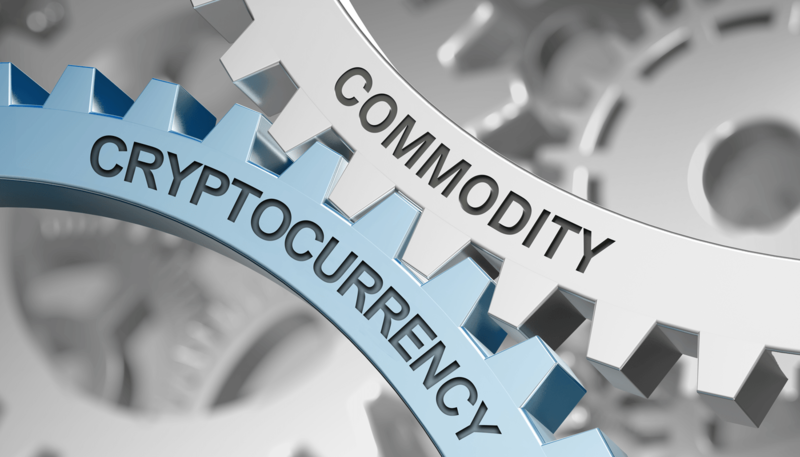 Although commodities, as opposed to cryptos, are traded in a well-established and highly regulated environment, they might have more in common with cryptocurrencies than you would think. Investors who are thinking about trading either of these can benefit significantly from exploring the following similarities between them. Just like cryptos, sentiment towards commodities has turned decidedly sour. Commodities and cryptos look cheap compared with their recent history, particularly against equities and bonds, which are at all-time high. Cumulative losses in commodities are totaling over 50% and cryptocurrencies are on an average 90% down from their all-time high. Many commodities and cryptos are now trading below their cost of production or mining cost, their key valuations anchors. And during the period of “bubble of everything,” they are only a handful of global assets that can lay a claim to being cheap. Both asset classes have a significant presence in investment-friendly locations, with strategic proximity to the market, and good financial services infrastructure. For example, Singapore and Switzerland have so far succeeded in becoming two of the world’s most popular destinations for the international commodity as well as the digital asset activities. Hong Kong, Canada, USA, and UAE are emerging as the destinations of choice for cryptocurrencies too. Thanks to their utility value, commodity and crypto deliveries have far greater implications for buyers & sellers than mere payment or receipt of contractual price, as for example in the case of buying of stocks. But the most noticeable expression of utility is that they, in most cases, have a real use case that provides tangible advantages. Cryptos, just like commodities have a fixed supply amount. Although, for example, gold has a far greater tenure than bitcoin, as it was first used more than 2,000 years ago. Bitcoin has gold-like similarities such as fixed supply and market-determined prices. The maximum number of total Bitcoins cannot exceed more than 21 million. Many top cryptocurrencies such as Ripple, Bitcoin Cash, OES, and Litecoin have a limited supply limit. Commodities and crypto trading takes place in both decentralized and centralized marketplaces. Crypto Investors have a wide selection of centralized and peer-to-peer platforms. Likewise, commodities traded as futures, take place in a centralized open market, as well as in the decentralized spot trading fashion many times without a broker. Commodities are scarce resources. The central bank driven liquidity boom of the past decade has led to a widespread debt bubble. US government debt has breached 108% of GDP and most of the other developed countries are even worse. Corporate debt is on the rise as well. In the US alone, corporate debt levels reached an all-time high of over 45% of GDP, which is 40% higher during the 2008 financial crisis. Money-printing usually results in inflation and commodities are one of the few asset classes that benefit from inflation. Therefore, a few commodities in your portfolio will help you benefit from this upswing, giving you a hedge against inflation. Commodity returns usually have low or negative correlations with the returns of both stocks and bonds. So often, when other major asset classes fall, commodities rise. Cryptocurrencies, in the short term, experience instances where stocks and the digital currency have moved in tandem. 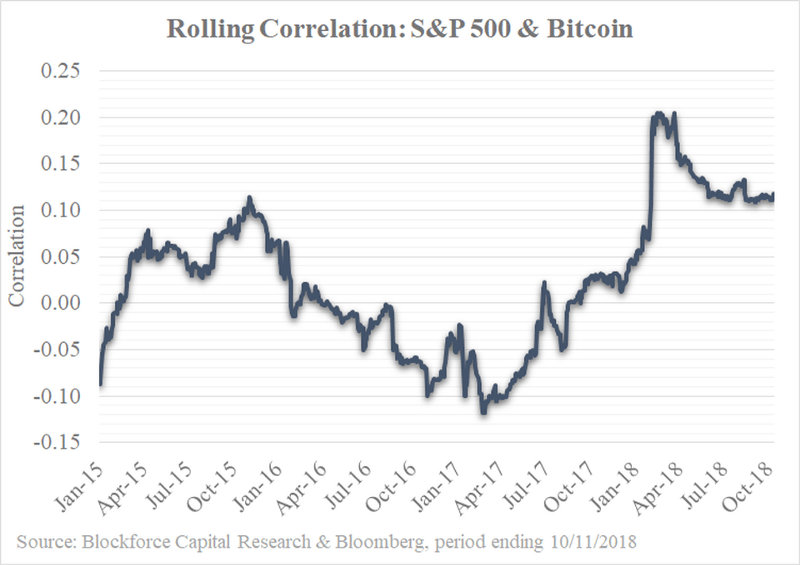 However, in the long-term, the correlation between the two is rather weak, according to Bloomberg data compiled by asset manager Blockforce Capital. And just like cryptos, broadly speaking, commodities are poorly researched and this should be an excellent environment in which smart investors could add value. However, effective analysis and research is key. Matching the similarities of different trading instruments is essential to build a solid portfolio, and while commodities and cryptocurrencies have several notable parallels, it is important to remember that they are fundamentally different products. There is no doubt that both asset classes have proved helpful to investors, and both have been harnessed as a speculative investment at some points and a safe-haven asset at others. It goes without saying that investors should keep in mind that risk is inherent to investment, so they shouldn’t invest any money they cannot afford to lose. There was an error in subscription request. Please try again later.